This DIY home automation device uses your home's WiFi to control any garage door. 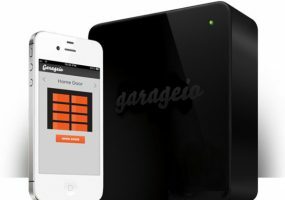 This DIY home automation device uses your home’s WiFi to control any garage door. 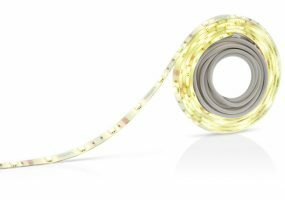 LightStrips Friends of hue are bendable automated lighting options that work with the Philips hue system. 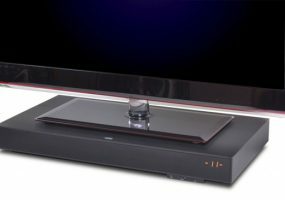 The ZVOX 450 and 350 each pack a subwoofer and aptX Bluetooth wireless speakers into a single cabinet. 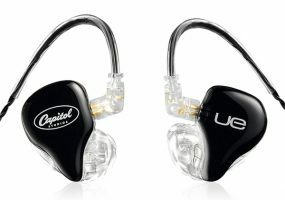 These in-ear audiophile headphones are created using ear impressions from each customer. 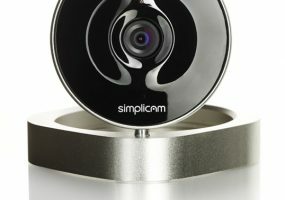 The latest in wireless home security cameras is known as the simplicam powered by Closeli. 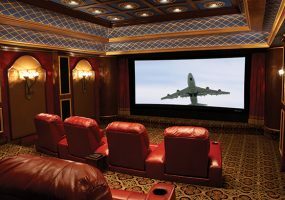 A new masking system can protect these curved home theater screens from dust, debris and damage. Crestron home automation and Lutron lighting control bring light, entertainment and security to luxury home. Lutron lighting control and Crestron home automation bring light, entertainment and security to luxury home. 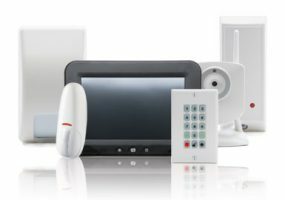 A few of the DIY home automation options include smart door locks and automated lighting products.